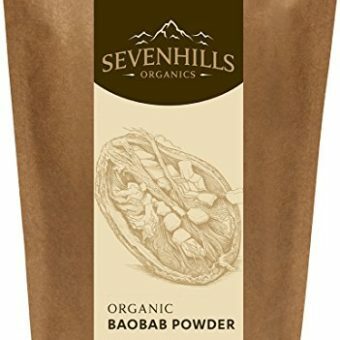 Sevenhills Organics Baobab powder comes from the Baobab fruit, which grows naturally in the African Savana. 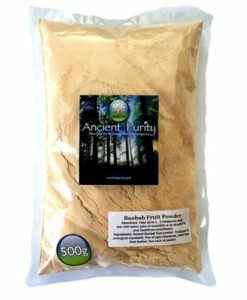 It has been a part of local diets for centuries, but has recently gained a global reputation as a superfood. 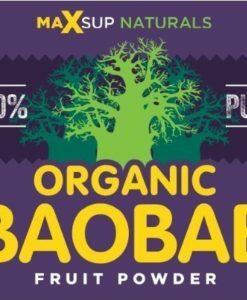 The Baobab fruit is the only fruit in the world that dries naturally on its branch. Once the fruit is ripe, it does not fall to the ground, it remains on the branch and dries in the natural sunlight for six months until the pulp inside has gone completely dry. The fruits are harvested and transported to the preparation facility. 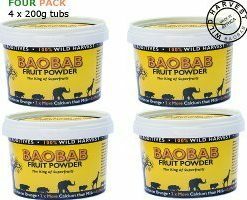 The hard fruits are cracked open and the powder inside is sieved twice to remove any large objects. 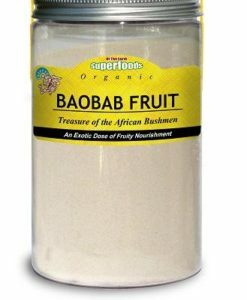 Unlike other foods, the baobab powder does not have to be dried or prepared in any way; it is 100% natural product. 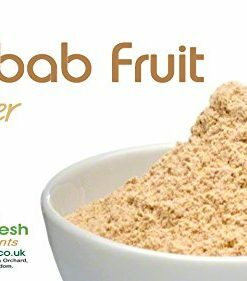 The remaining powder is high in vitamin C, calcium, magnesium and potassium. Packaged in the UK. 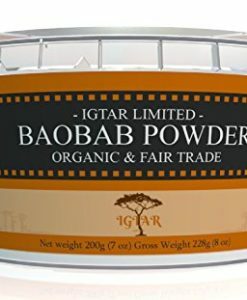 EU rules limit what we can tell you about our Baobab powder’s health benefits. We can only mention benefits associated with nutrients it contains significant amounts of. 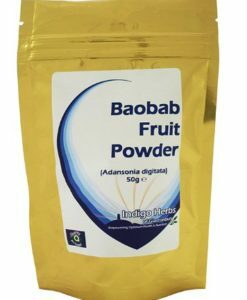 Baobab powder helps to protect our cells from oxidative stress. It supports proper function of many body areas, including bones and teeth, muscles, the nervous system and the brain. 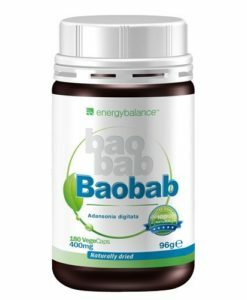 It aids cell division and protein synthesis, is needed for correct electrolyte balance and helps reduce tiredness and fatigue. 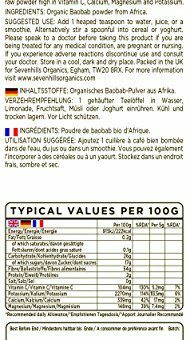 Why buy from Sevenhills Organics? 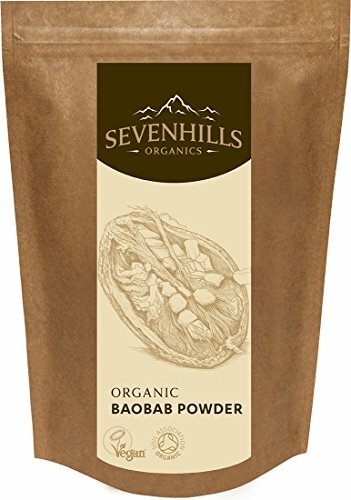 Sevenhills Organics only sells superfoods of the highest quality, we are always in touch with where our products are grown and processed. 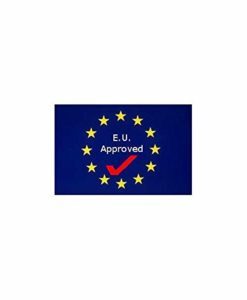 Our direct supply line and online-only availability, mean that our customers benefit from the best possible prices. 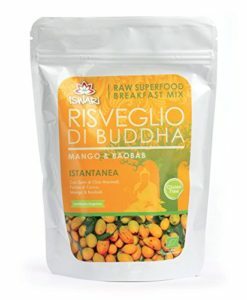 We like to think of ourself as a virtual farmer’s market for superfoods, a no-frills way of buying great food.